Do you like to swim for exercise, pleasure or fun on holiday? 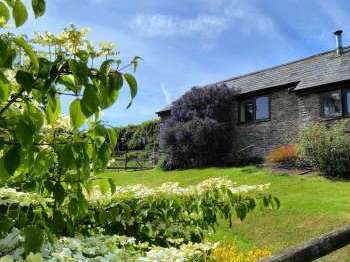 Country Cottages Online features a great choice of self-catering holiday cottages with a swimming pool in the UK and Ireland. Whether you are looking in England, Scotland, Wales or Ireland, holiday properties with pools are a top choice for those with an affinity for water and for those looking to enjoy a 'splish', 'splash' on holiday or a relaxing dip. Our full choice of all holiday properties with pools; including private, shared, outdoor and indoor heated swimming pools. A list of luxurious properties with a swimming pool for the use of your group only. A swimming pool attached to a cottage does not necessarily indicate a luxurious cottage. There are also good quality modest cottages with pools attached. Certain holiday complexes also have other leisure facilities such as a sauna, hot tub, steam room. A group of cottages on one site varies in size from just a few to a large holiday park with extensive facilities. 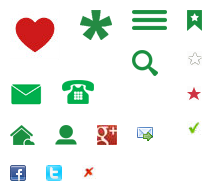 The number of cottages available usually correlates with facilities provided unless the cottage can be classified as five star. Check the descriptions for full details of what each cottage has to offer. Cottages with a pool tend to get booked up quickly so we recommend you book early where possible. When looking for self-catering accommodation with swimming pools, remember there are various types: indoor pools for all seasons use, outdoor, heated, private pools and shared pools. The type of holiday home with pool that suits you best may depend; you may be energetic, like to keep fit and exercise on holiday doing numerous laps and be happy with access to a shared pool, or you may want a luxury holiday home with exclusive pool use so you can relax and swim at your leisure, take a dip or soak when you want and enjoy relaxing by the poolside. Families too often want use of a pool, to keep the kids entertained where they can burn off all that energy, splash around and have fun, cottage complexes can be ideal for offering additional shared leisure facilities. Pools can be perfect for relaxing holidays; outdoor swimming pools can be ideal for a refreshing dip and cooling off when the weather is hot whereas indoor pools can be a great choice for all seasons holidays, so all of your family can stay entertained even when the Great British weather is wet. If you are looking for a self catering holiday cottage with a swimming pool in a particular country in the UK, click on the links to find self catering holiday cottages with pools in England, Ireland, Wales and Scotland. 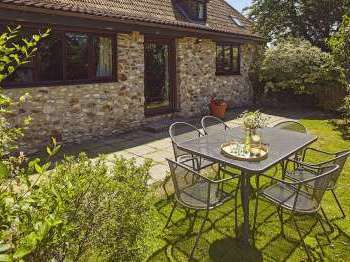 Certain parts of England, especially the national parks and areas of outstanding natural beauty have a scattering of good quality self-catering cottages in stunning countryside. Lake District cottages with pools Also, see holiday cottages with a swimming pool in the north of England, stretching from Northumberland down to Lancashire. A little further south is the English Midlands, where more good quality country cottages with a pool can be booked . For large groups or holiday makers who need a cottage with a heated pool, we trust that the below links may help. 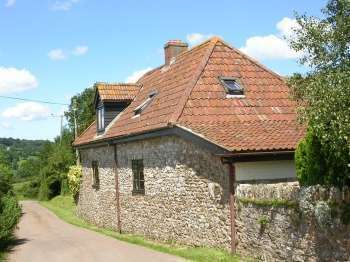 Country Cottages for more beautiful good quality holiday cottages with pools and hot tubs. Large cottages with a swimming pool - for big groups of people accommodated in a single large house. These large houses with swimming pools are popular with hen and stag parties and indeed any large groups. We have a list of cottages with swimming pools that sleep 12 upwards. Small cottages with their own private swimming pools for your sole use. 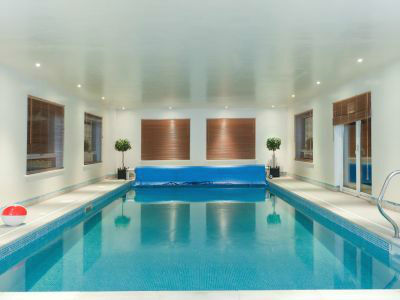 This is a lovely luxury to have and worth the extra cost if you and your family like swimming. Family sized cottages with swimming pools sleep about 8 people. Small cottages are those that sleep two, three or four people. A medium sized cottage is generally considered to be a three bedroom cottage with a pool for six people. Holiday cottages with heated swimming pools for all year round enjoyment. It can be most pleasant to go for a swim during a cottage holiday even if it is in the middle of winter and even better if you take an out of season self-catering holiday with friends. cottages with swimming pools and a sauna for people who like to enjoy a sauna then cool off in the swimming pool. 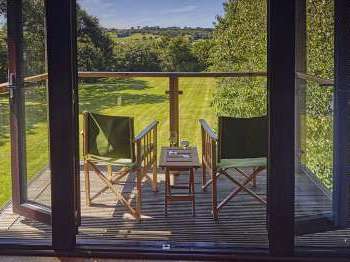 holiday cottages on the Colmer Estate in Devon with shared use of swimming pools and many other leisure facilities. 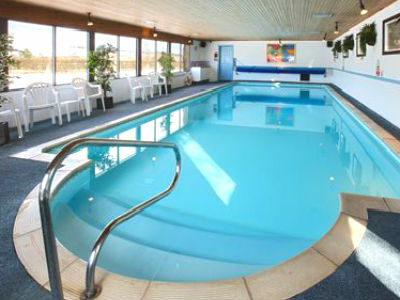 Cottages with a swimming pool in Cornwall for self catering holidays with family fun incorporated. New Forest cottages with a swimming pool - arguably, one of the loveliest locations for a cottage with pool break in the south of England. 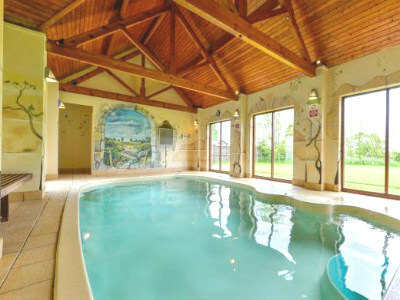 Cottages with swimming pools in Yorkshire - a lovely way to unwind after a day out walking in the Dales or sightseeing. Check out our list of holiday cottages with a leisure centre nearby should individual cottages with their own swimming pools prove outside your budget.